Here it is – the first new Catechism of the Catholic Church in more than 400 years, a complete summary of what Catholics around the world commonly believe. 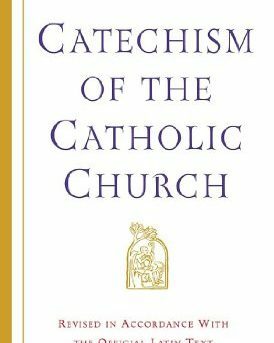 The Catechism draws on the Bible, the Mass, the Sacraments, Church tradition and teaching, and the lives of saints. It comes with a complete index, footnotes and cross-references for a fuller understanding of every subject. 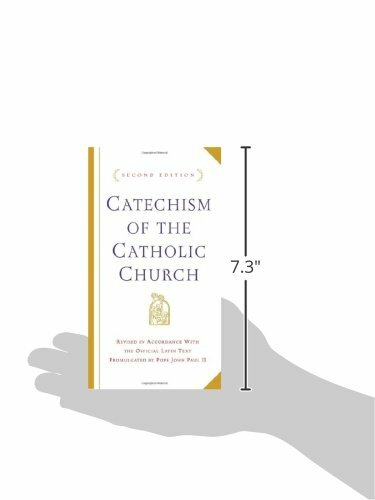 The word catechism means “instruction” – this book will serve as the standard for all future catechisms. Using the tradition of explaining what the Church believes (the Creed), what she celebrates (the Sacraments), what she lives (the Commandments), and what she prays (the Lord’s Prayer), the Catechism of the Catholic Church offers challenges for believers and answers for all those interested in learning about the mystery of the Catholic faith.